The Wonderful World of Herbs can be yours with just a little bit of effort. We enjoyed this presentation by our member Penelope Welch Tuesday, December 9th at Weaverville Town Hall Community Room starting at 9:30. She presented ways to enjoy fresh and dried herbs every day in your home the easy way. 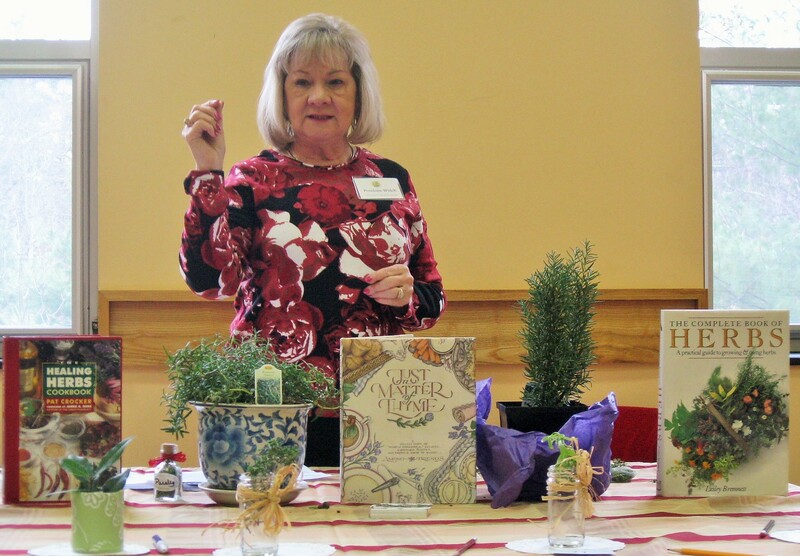 Penelope, an avid gardener, shared easy and creative ways to use herbs, not just in cooking, but in home for pest control, air fresheners, and gifts. She discussed which herbs are very easy to grow, which ones are perennials (most years) and how to preserve them for year round enjoyment as well as nutritional benefits. You are invited to contact Penelope for any questions about growing herbs at her new email address: thejoyofherbs@gmail.com . Regular meeting was held afterwards. 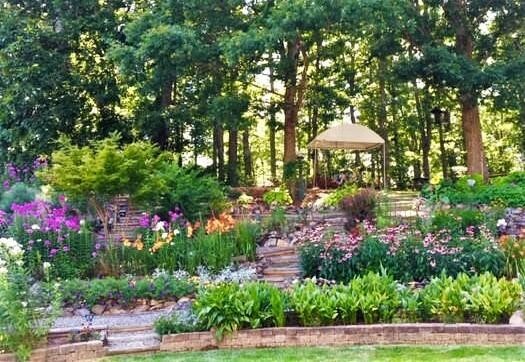 On Tuesday November 11, at 9:30AM, the Garden Club of Weaverville presented a program on gardening with native plants, with guest speaker and member Dr. Alicia Hulse. Alicia discussed the “whys and hows” of gardening with native plants. Dr. Hulse made a compelling case for understanding why native plants are so important for recovering and sustaining the health of our entire ecosystem. We were informed about the 2 projects that have brought us many resources specific to the Town of Weaverville: Invasive Exotic Plant Management Plan and Weaverville Wildlife Habitat. Attendees were shown the new section of our club website, Gardening with Native Plants. 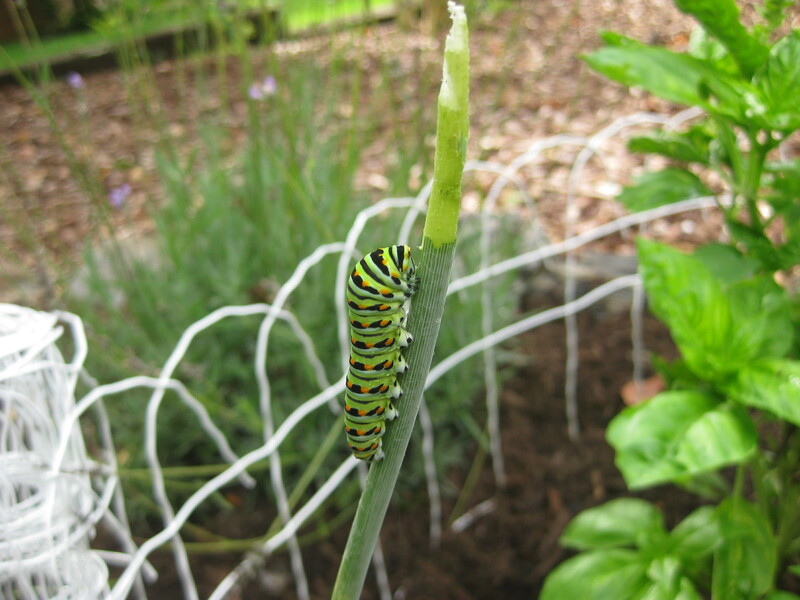 All are encouraged to visit and share our website with the extensive native gardening resources, starter projects, and seasoned advice on “going native” in your own yard. Annotated resources for choosing and purchasing native plants are included with some printable versions and digital brochures. The meeting took place at the Weaverville Townhall Community Room. We all enjoyed the lovely Ikebana program and demonstration by Suzanne Dillingham of Barnardsville. Suzanne is a member of the Asheville Ikebana Chapter #74 and the Asheville Ichiyo Chapter. She has studied in the Ichiyo school for the past nine years and is a Junior Master Instructor. Prior to moving to North Carolina in 2002, she completed five years of studies in the traditional Ikebana school. Gardening being her first love, she was happy to share with the Club how we can bridge our creativity in the garden with the Japanese art form of flower arranging known as Ikebana. She discussed the method and philosophy of Ikebana as she demonstrated the process of creating elegant floral arrangements with structure provided by natural objects mostly found around her property. These photos give only a hint of the beauty of this art form. We will post on this website Suzanne’s classes when she gets them going.